The reality show is physically taxing on the contestant's bodies. When it comes to reality television shows, we're often left wondering: How much of this is real? Between the trickery of producers and crafty editing, it's hard to know if we're watching the real-deal or not. However, take one look at the bodies of Australian Survivor contestants, after weeks on a deserted island and you'll soon realise that these crazy souls really are sleeping under trees, braving the elements and foraging for food. The show which asks it's contestants to 'Outwit, Outplay and Outlast' one another, while surviving off very little more than a bag of rice, is brutal and the impact on the contestants bodies shows. 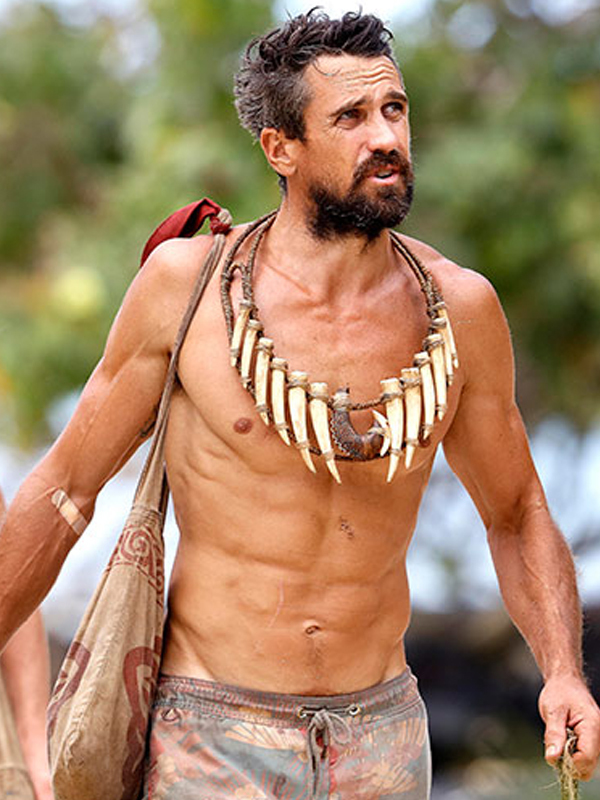 For 55 days, Australian Survivor contestants live on an extreme diet of a small portion of rice and kidney beans a day, plus whatever they can forage near camp. It is by no means a sustainable diet, or a lifestyle condoned by health professionals. From fit to famished, here we take a look at the most dramatic Australian Survivor weight loss transformations. The winner of Australian Survivor 2017, Jericho Malabonga told TV WEEK he lost 7kg while filming Survivor. "The show deteriorates your body," he said about the experience. In just two months of filming, Australian Survivor 2016 runner-up Lee Carseldine lost a whopping 17kg! But, he gained a whole lot more, a partner in fellow contestant El Rowland. Strategic mastermind Phoebe lost about 9kg in a month while on the reality show. Tara Pitt outlasted nearly all of her Australian Survivor 2017 castaways. The runner-up lasted all 55 days and dropped 11kg. Diet & NutritionOsher Günsberg reveals impressive 9kg weight loss transformation: Give this man a rose!